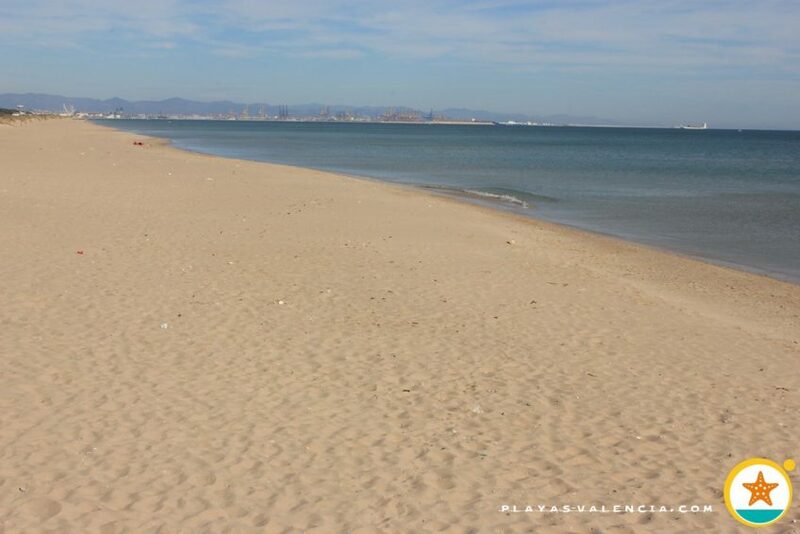 This is a virgin beach which is not very frequented by visitors and where nudism is allowed. 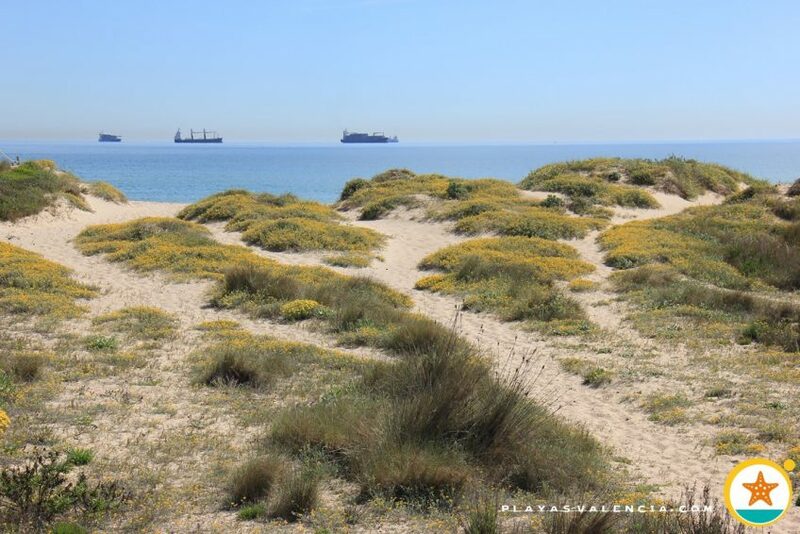 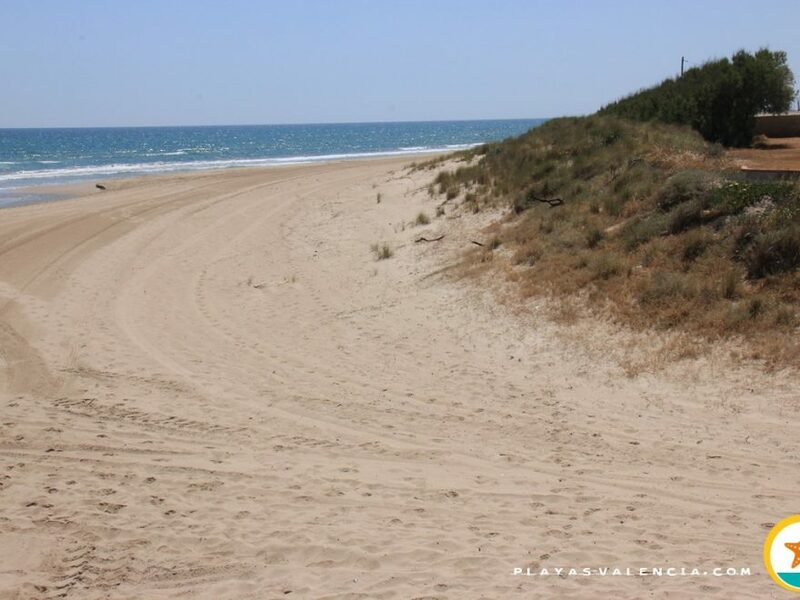 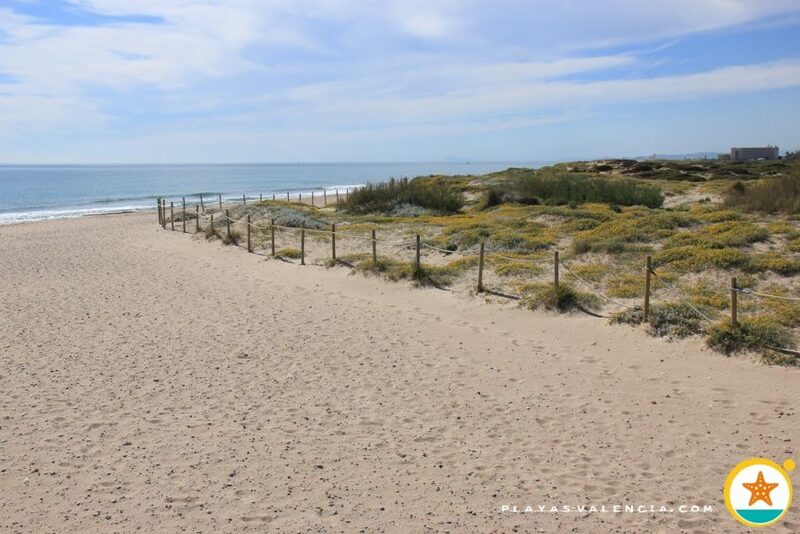 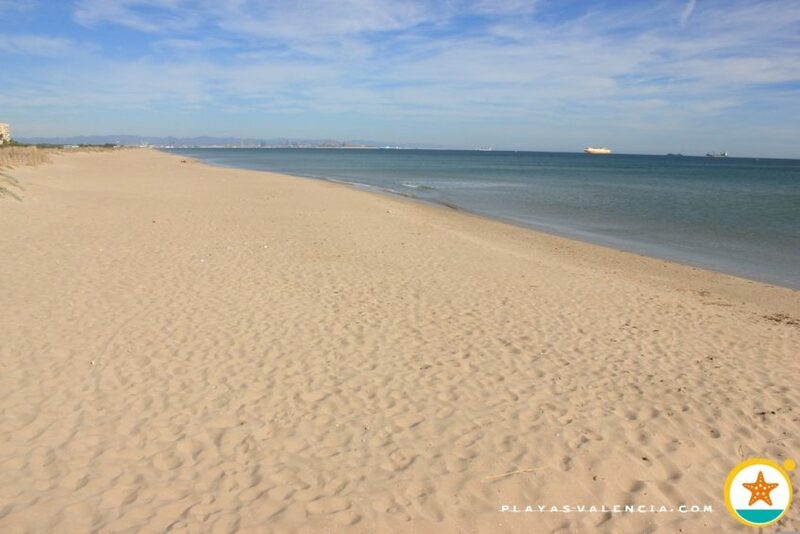 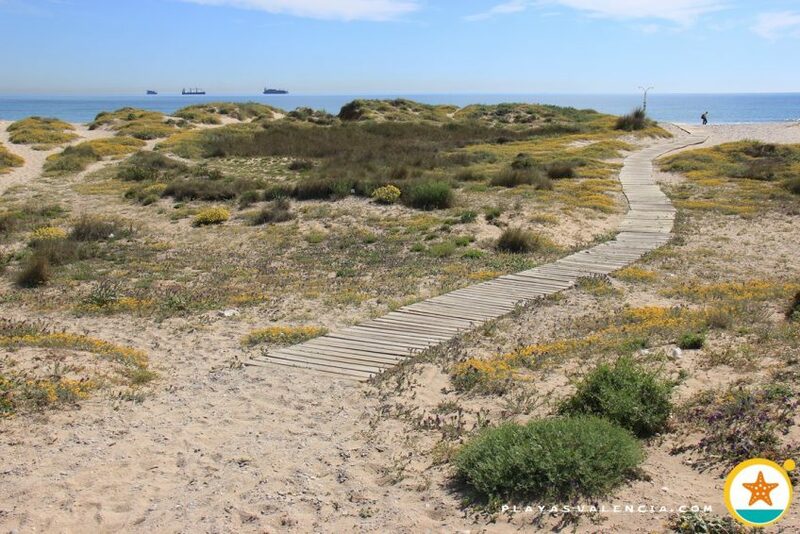 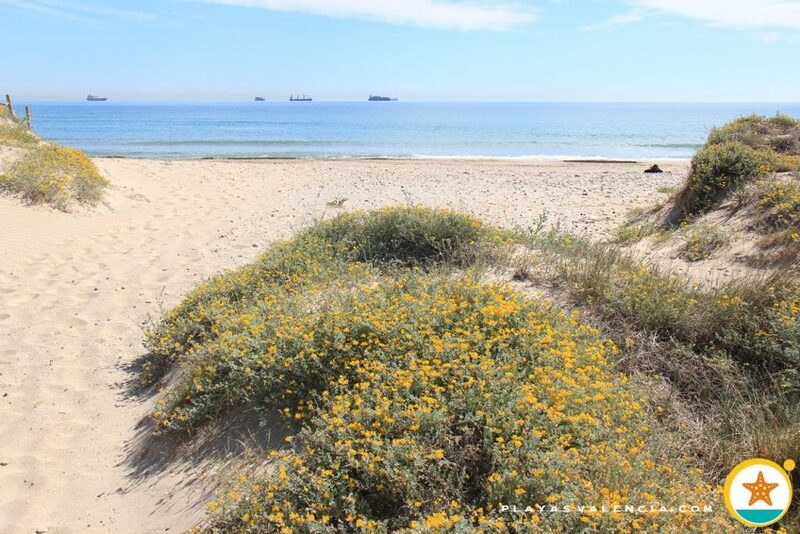 Els Ferros beach is a system of dunes of great environmental value which is protected, although there are some parts where you can walk through the dunes and appreciate pure mediterranean surroundings, which unfortunately is becoming more and more rare. 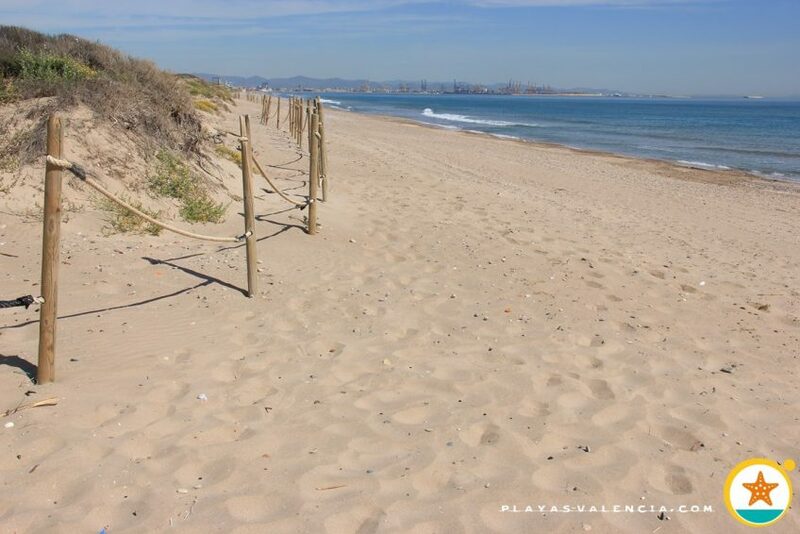 Well connected and with large parking spaces, this beach is a delight for natural beach lovers.